"Oral health is more than a pretty smile, it is a window to your body's overall well being." 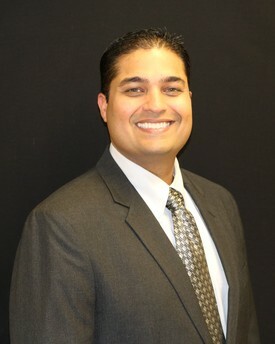 Dr. Mehta’s philosophy and approach to dentistry involves consideration of a patient’s overall health. That is why he is committed to candidly educating his patients about their dental health and treatment options, and empowering them to make informed decisions. Education in General Dentistry (AEGD) program that encompassed all aspects of dentistry. to providing the finest care possible to his patients. 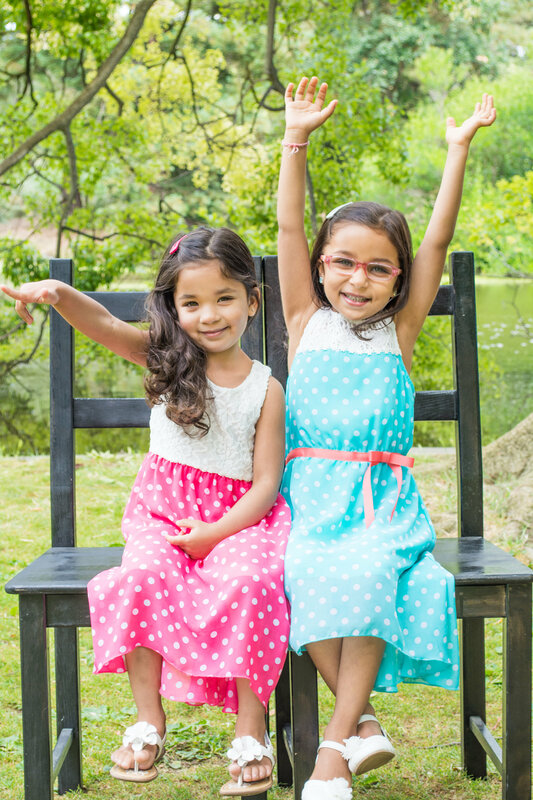 Dr. Mehta and his wife, Payal, have two daughters, Aria and Alina. 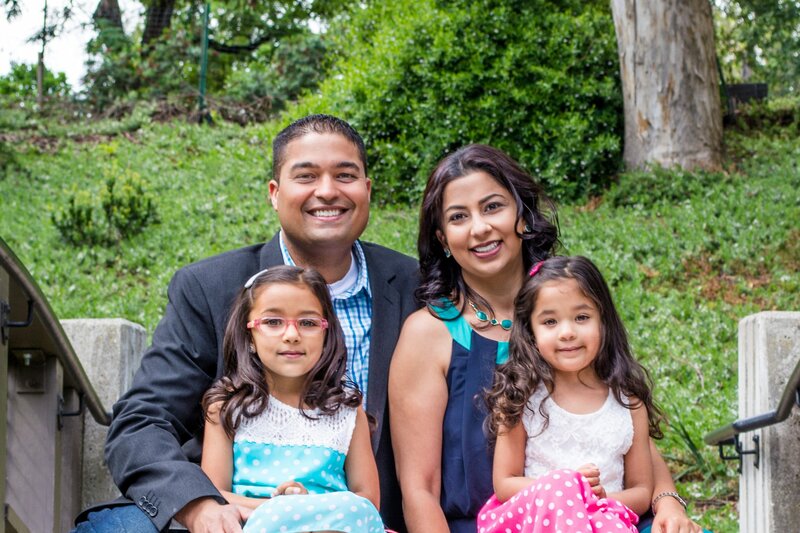 As a devoted husband and father, you will often hear Dr. Mehta sharing stories and pictures of his family. When time allows, Dr. Mehta enjoys practicing photography and tinkering with technologies.